According to the United States Census Bureau, there are more than 2 million businesses in the country that are owned by African Americans. 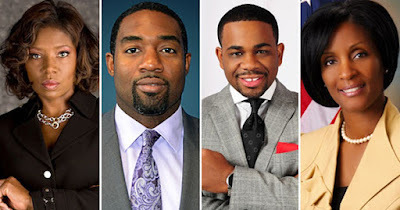 That statistic dispels a lot of rumors that African Americans are not successful in business. On the contrary, Black-owned businesses are a huge asset to the U.S. economy. But wait there’s more! #1 – The highest ratio of Black-owned businesses is in Washington, DC where 28% percent of ALL businesses there are owned by African Americans. #2 – The second highest ratio of Black-owned businesses is in the state of Georgia, where 20% of ALL businesses there are Black-owned. #3 – Although the ratio is only 10.6%, the state of New York actually has the most Black-owned firms at 204,093. #4 – Of the 2 million Black businesses in the U.S., only about 107,000 of them have actual employees and they employ more than 920,000 people with a total annual payroll of about $23.9 billion. #5 – Nearly 38% of Black businesses are in health care and social assistance, repair and maintenance, and personal and laundry services. #6 – Other popular categories among Black businesses include advertising firms, auto dealerships, consulting services, restaurants, barbershops, beauty salons, and more. #7 – World Wide Technology, a global technology consulting firm based in St Louis, MO, is the LARGEST Black-owned business in the country. Founded by entrepreneur David Steward, they post annual revenues of more than $2 billion. #8 – There are actually many Black-owned businesses that generate millions in annual revenue. For example, Oprah Winfrey’s Harper Productions and Bob Johnson’s RLJ Companies. There is also GlobalHue, an advertising agency in Detroit, that generates more than $480 million in annual revenue; and many, many others. 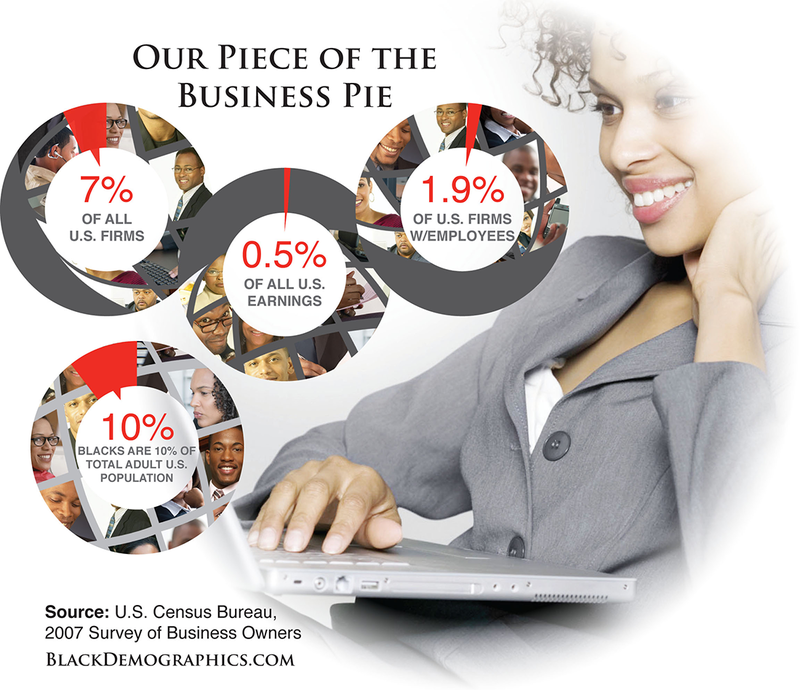 #9 – African Americans make up more than 13% of the U.S. population, but only own 7% of the businesses. 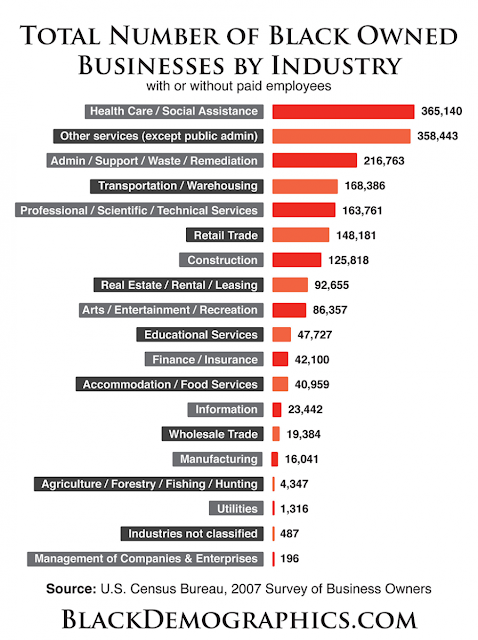 #10 – Nearly 1.9 million of the 2 million Black-owned businesses do not have paid employees. If each of these were able to hire just one or two employees, experts say that would be a huge solution to Black unemployment.